Understanding customer requirements and creating innovative solutions based on sound technology has been – and continues to be – the hallmark of ReSound.We constantly strive to develop better solutions that help people rediscover hearing – so they can live rich, active and fulfilling lives. Hearing loss is popularly associated with advanced age. Though your chances of hearing loss do increase with age, a surprisingly high percentage of people with hearing loss are much younger than you’d think. Traffic, machinery, music, and TV all contribute to noisy environments that can cause hearing loss – at any age. The easy-to-use ReSound Unite™ wireless hearing aid accessories deliver clear and secure audio directly to ReSound Verso™ — ReSound’s newest family of premium hearing aids — or any other ReSound wireless hearing instrument. And they do it discreetly, without devices to wear around your neck. This is thanks to 2.4 GHz wireless technology, a robust and reliable standard, which gives you strong, clear and stable connections. Choose a ReSound Unite® hearing aid accessory below and learn more.Understanding customer requirements and creating innovative solutions based on sound technology has been – and continues to be – the hallmark of ReSound.We constantly strive to develop better solutions that help people rediscover hearing – so they can live rich, active and fulfilling lives. With the Interton portfolio you have a complete and updated product selection. Whether you are first-time users wanting a cosmetic solution, experienced users prioritizing strong features or those looking for a powerful solution, we can meet all the different expectations. Recently, we have updated our portfolio adding new products that offer great features and performance. These new products cover all our three price points to fit any budget. Our Premium category contains highly adaptive hearing devices that can cope with any situation and they are ideal for individual needs. The Basic category hearing devices are suitable for most day-to-day situations and offer proven technology at an attractive price. 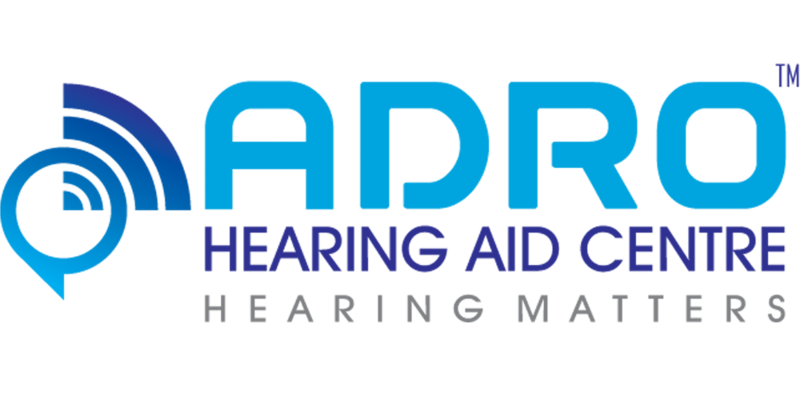 In our Budget category you will find hearing devices that are easy-to-use with the necessary features at a very nice price. It’s your brain that hears, not your ears. The sounds your ears receive are sent to your brain where they are translated into meaning. If you suffer from hearing loss, your brain tries to fill in the gaps of sounds you don’t hear. This can be difficult and exhausting, and it makes it harder for you to participate in what is going on around you. Sound is one thing, making sense is everything. Oticon hearing aids feature BrainHearing™ technology, designed to support your brain and help it make sense of sound, with less effort. Hearing aids have changed a lot. How they look (they’re way smaller) and what they can do (they’re pretty smart) are very different than even a few years ago. In large groups, position yourself in the center. At large gatherings, such as church services or lectures, sit at the front of the room. Siemens hearing aids enable people with hearing loss to lead full and active lives. To understand the various causes of hearing loss and how the many features of Siemens hearing aids can help restore hearing, it is important to understand how the ear and the brain work together to enable hearing.